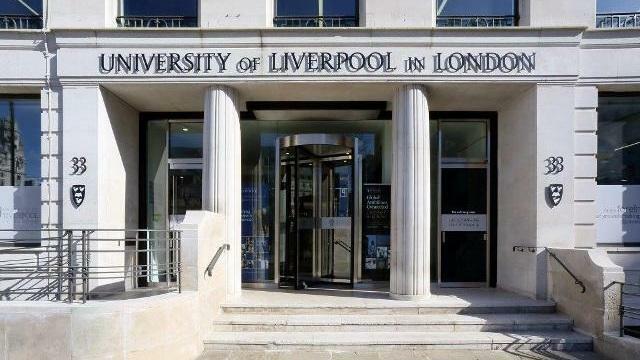 Why University of Liverpool in London? The University of Liverpool in London delivers high quality, professionally focused postgraduate education. 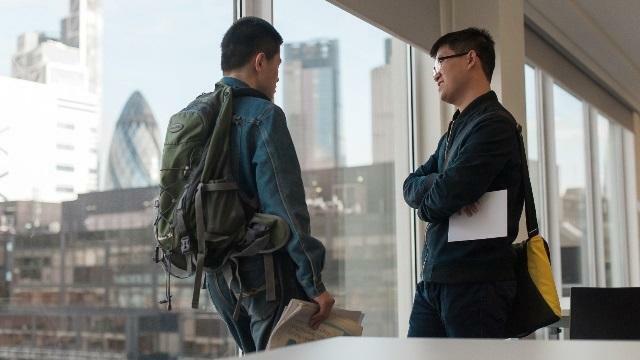 As you would expect from a founder member of the Russell Group, our programmes are informed by the very latest academic research and strengthened by excellent links to London’s professional communities as well as careers support from an award-winning employability team. Our campus is situated at 33 Finsbury Square, right in the heart of London’s professional and business communities. • Professional –Maximise your impact through a range of programmes for the professions, or those seeking to enter them. • Premium – Learning at 33 Finsbury is supported by premium facilities, developed with the professions in mind. • Connected – Students benefit from excellent links to the professions, industry and third sector organisations. 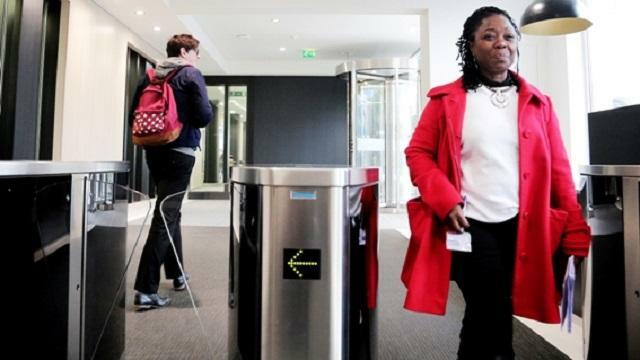 • Career Focused – Career aspirations are supported by one of the UK’s leading employability teams. • Russell Group – You can be reassured by the University of Liverpool's Russell Group status. • The Global City – Perfectly located for the professions, the London campus is another key hub in the University's global network, and global attitude. With a rich heritage stretching back to 1881, the University of Liverpool is a founding member of the prestigious Russell Group. It is a global university with strategic collaborations and pioneering partnerships with international governments, research institutes, universities and organisations. The University's research power is ranked 20th in the UK’s Research Excellence Framework (REF) 2014. Located at the heart of two world famous cities, Liverpool and London, the University of Liverpool's excellence in teaching, learning and research, first class facilities and outstanding support places it in the top 1% of universities worldwide. You will be taught by leading experts in their field who will challenge you academically and ensure you are well equipped and prepared for your career. If you enrol at the University of Liverpool in London, you can be assured that the quality of teaching is on a par with the Russell Group-leading education offered in Liverpool. 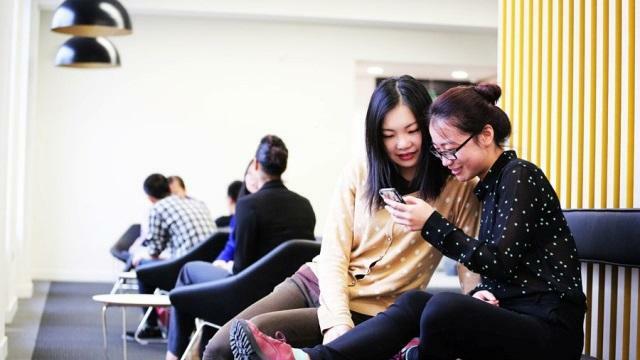 The programmes are entirely delivered by University of Liverpool staff, and benefit from the University’s research excellence, ensuring students study at the very forefront of knowledge in their discipline. 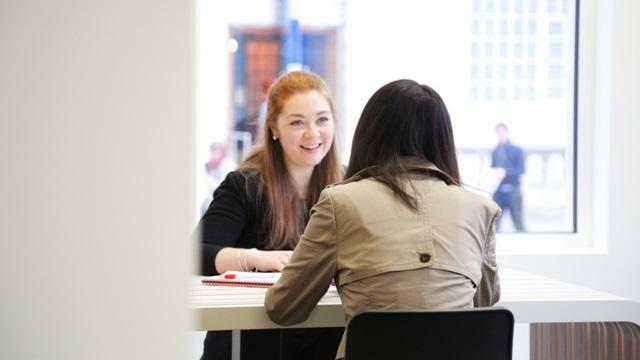 The University of Liverpool in London offers personalised support for International students and the award winning Careers & Employability Service provides dedicated advisors for international students. The University of Liverpool is one of the world’s leading research institutions with an annual turnover of £420 million including £150 million for research. For the MSc Accounting programme in London, close links with the strategic partner in learning, the Institute of Chartered Accountants in England and Wales (ICAEW), help the University to provide you with the ability to gain exemptions from all Professional Level ICAEW exams whilst you study. When you graduate from the University of Liverpool in London, you join a global community of more than 100,000 alumni. The student/staff ratio is the 8th best in the Russell group and the University is investing over £600 million in improving the student experience. Prominent Alumni include Carol Ann Duffy (2009 Poet Laureate), Tung Chee Hwa (First Chief Executive of the Hong Kong Special Administrative Region), Barham A Salih (current Prime Minister of the Kurdistan Region of Iraq) and Dame Stella Rimington (Director-General of MI5 from 1992-1996).